A multi-Grammy Award fixture best known for his work on Alicia Key's "No One" and his on-camera role on NBC TV's "Lipstick Jungle" alongside Brooke Shields, Ron Thaler’s career touches a wide range of music styles and disciplines. 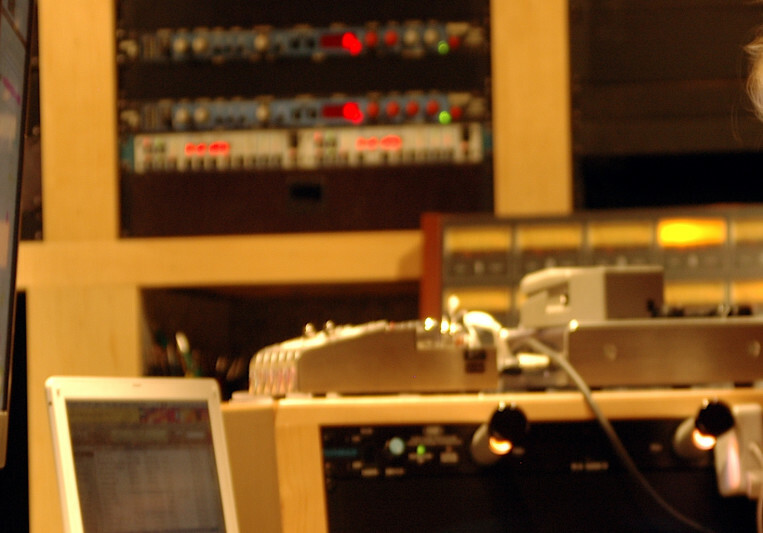 A multi-faceted and highly diverse record producer, arranger, composer, drummer and instrumentalist, and appearing on 400+ recordings including Grammy winners and #1 Billboard charting hits, he has worked with the world’s finest artists including Dweezil Zappa, DJ Logic, Tess, The Led Zep Project, Sarah McLachlan, Alicia Keys, Ashlee Simpson, David Guetta, Anita Prime, Debbie Gibson, Rob Thomas, Willie Nelson, Simaku, Taj Mahal, Traum Diggs, Gareth Barker, Jonathan Robbins, Bethany Joy Lenz, Sophie B. Hawkins, Al DiMeola, Mike Stern, Hiram Bullock, etc. Whether a full album or a single song, I will work diligently with you to complete all work in a timely and efficient manner, and with the utmost integrity in sound quality, performance, and budget. Spent the Spring in Bournemouth England, working on artist Darren Hodson and Southern Companion's new album, "1000 Days Of Rain". I had the pleasure of producing, arranging, and playing some unconventional percussion instruments on the album. The sound is a fantastic hybrid of Ray Lamontaigne vibe, Ryan Adams vocal cadence and Black Crowes sonic boom.